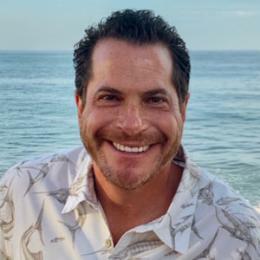 Jordan Cohen is the Estate Director and Top Company Producer for RE/MAX Olson and Associates Estate Brokerage in Westlake Village. In 2004, Jordan’s production ranked #1 in California and Hawaii, #4 in the United States, and #6 in the world for all RE/MAX Associates. In 2005, he remained #1 in California and Hawaii, (over 11,000 agents) but moved up to #3 in the United States, and #5 Worldwide out of over 115,000 agents. His closed sales production exceeded $122 million. Jordan has specialized in the Conejo Valley for over 12 years. The majority of his business is in the North Ranch Area of Westlake Village, and Lake Sherwood. However, Cohen sells many estates throughout Los Angeles and Ventura Counties.